At the center of the Midtown area is Maple Crossing and an 84-year-old building named The Concord. Situated at the northwest corner of 38th and Illinois streets, the 10,000 square-foot building has been the talk of the neighborhood for years. In its past, The Concord was home to a cigar shop, drug store, ice cream shop, restaurant, and “a place to buy Cherry Cokes for 10 cents,” says a long-time resident. The building was once a destination that residents loved and cared for and patronized. 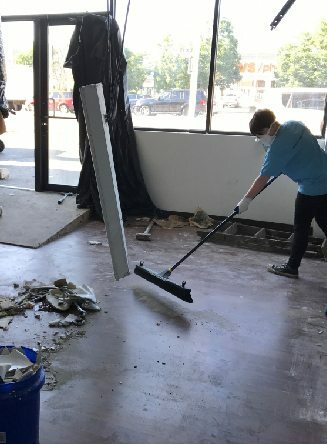 Until Midtown Indy purchased the building in 2016, it had been largely vacant — save for a rotation of retail tenants on portions of the first floor — for more than two decades leaving the two-story space neglected and in need of restoration. 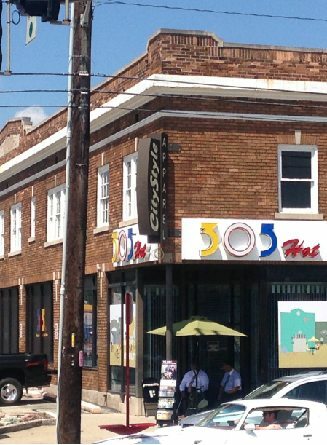 Midtown Indy acquired the building to return it back to the people it used to serve — its neighbors. 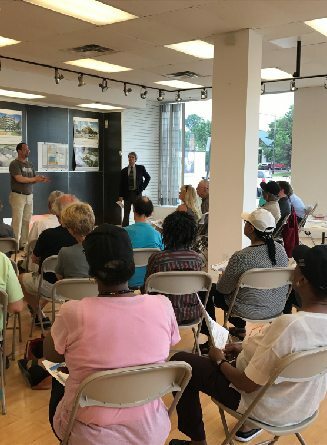 A series of listening sessions open to the public were organized to find out what the community needed and wanted to see happen in the space. 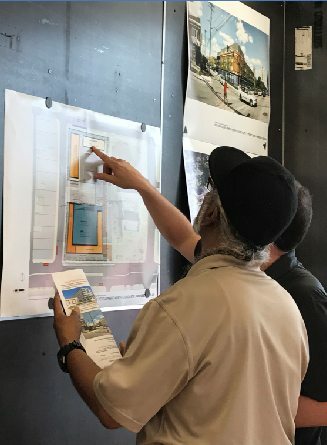 What does the neighborhood want to see at The Concord? 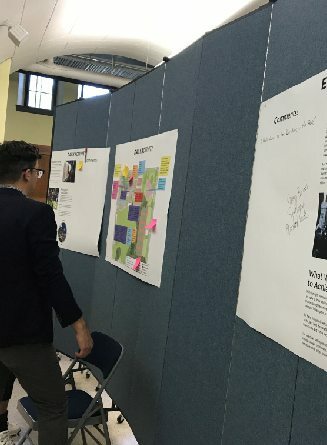 Since the building has been under renovation, passersby have come in and shared what they want to see next. The priorities identified by the community include the provision of basic groceries through a winter farmers market and/or the establishment of a concept grocer. 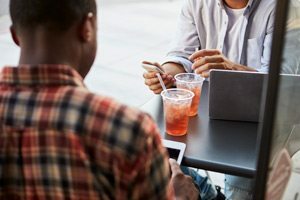 Additionally, it was suggested to host a series of community-based supportive events such as a neighborhood museum or a competition-style program that supports local entrepreneurship. 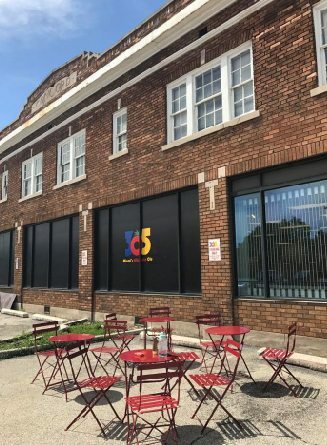 Midtown Indy’s revitalization intent is in line with community’s requests and the building’s name — to bring concord and harmony back to a historic building and the communities it serves. 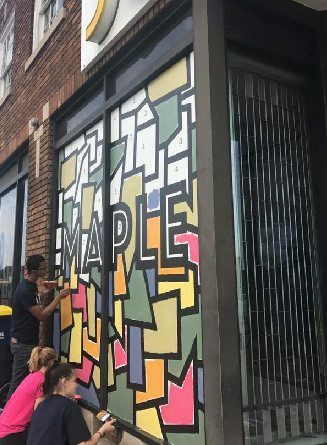 The collaborative effort to restore the building is catalytic to the collective vision for the heart of Midtown at Maple Crossing. Programming is the heart of progress in this important area; it’s at the spark of every new idea and interaction. It’s where you’ll find the involvement, energy, love and passion of area residents, business owners and more. Programming is dedicated to sharing the vision for the neighborhoods’ future. Programs and events are being held at and around The Concord to attract and retain interest in the building. 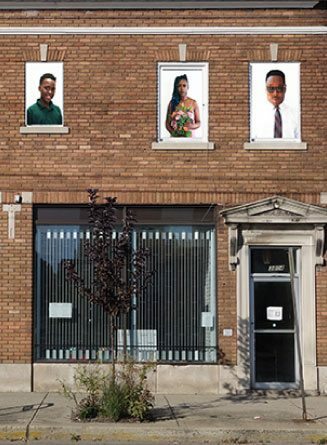 This is a strategy to engage and support existing businesses, and also pull in new businesses and investors to the neighborhood. Together with our partners, we know it to be true that these are the activities and ideas that can change a community and improve a city. November 2017: Organic activity has taken place in The Concord since May of 2017. 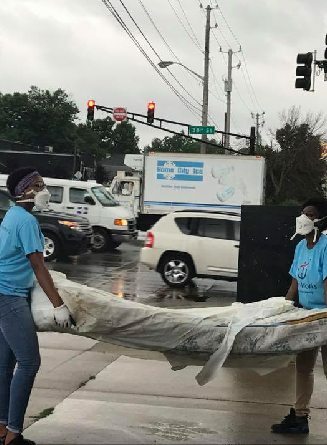 In collaboration with the Harrison Center for the Arts, creative placemaking practices filled the space all summer. There is currently an exhibition in about 3,000 square feet on the first floor. While there is electricity in the space and it was usable over the mild summer, it lacks heating, cooling, and a functional restroom. Restoring full operations to the first floor is vital to maintaining programming through the winter and spring, as well as enabling efforts to secure tenants to occupy the space in the long term. Currently when you pass the space, you see art, you see light and you see the long-closed doors open once again.